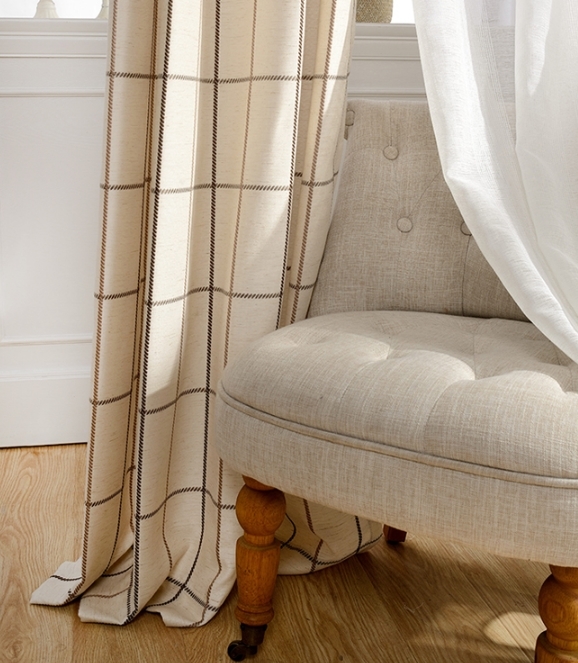 "Modern Coffee/Beige Cotton/Linen Plaid Curtains. 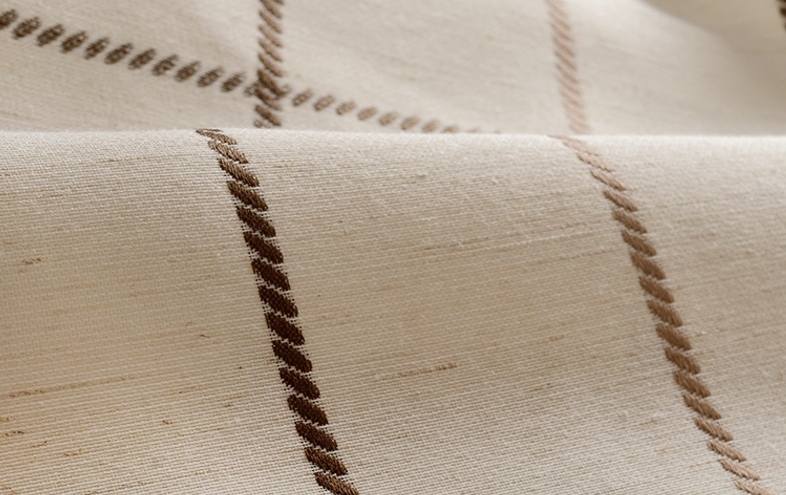 Thick cotton and linen blend fabric has good print craft, matching with coffee color plaid pattern in beige base color." description Custom Floral Blackout Shabby Chic Curtains Ice Blue. Thick polyester fabric in ice blue color looks romantic in shabby chic style, has floral pattern to upgrade romantic mood. description Beautiful Floral Pink Polyester Shabby Chic Curtains. Good quailty for this curtain in pink color show sweet, matching with floral pattern and leaf pattern to show shabby chic style. description Thick Polyester Full Blackout Baby Blue Star Curtains. Kids curtain has cute star pattern in baby blue color looks refreshing, used polyester fabric with good print craft. description Cute White/Blue Star Curtains For Kids Room. With thick polyester and cotton blend fabric this kids curtain has cute star pattern, blue color and white color mix together. At the first sight of the curtains, you will find that they have simple design, but they really look elegant. The curtains have 60% linen and you can feel that the fabrics are so comfortable. Coffee color is so suitable for these curtains, 3D jacquard technology is better than traditional printing, it will definitely be a good choice. Plaid patterns are common to see but this simple style will be good for you to choose, so you can lose the chance to select these4 curtains. Details of the curtains are also good enough and you should know that if you choose grommet top curtains, there have two different kinds of grommets for you to choose. One of them is noise reducing nano ones and another is vintage copper grommets, choose what you want. these curtains are absolutely beautiful.. Was hesitant on ordering, but these are SUPERB compared to any other curtains I have purchased !Quality Material & worth the 2-3 week wait !